What Channel is CBS Sports Network on DISH? CBS Sports Network can be found on DISH channel 158. Every sports fan knows that CBS Sports Network is the way to go to catch your favorite sports broadcasts. 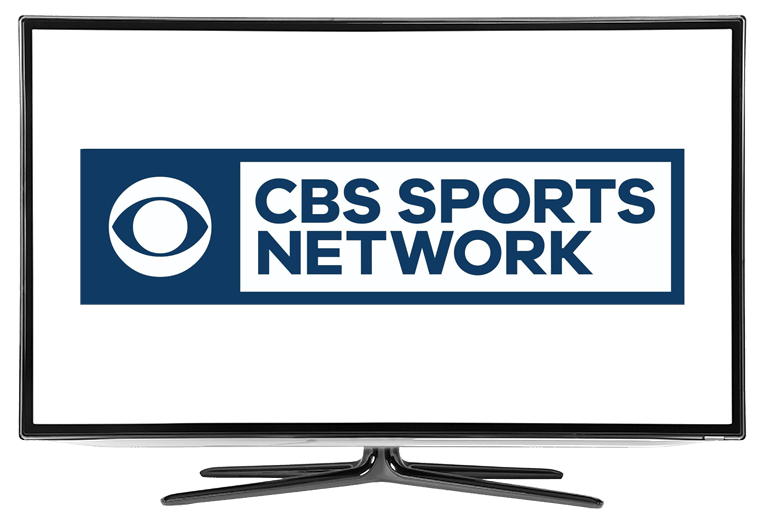 CBS Sports Network offers a blend of event types, from college sports to smaller leagues With CBS Sports Network, you can get the best of both worlds. The best teams and standout plays are discussed during Inside College Football. Analysts sit around the roundtable discussing the best players, best plays and teams to watch out for. With Inside College Football, you can always stay ahead of the game. Tiki and Tierney bring the biggest names in sports to you. Enjoy interviews and analyses straight from the field. Get introduced to up and coming sports stars and get reacquainted with the ones you already know. Former running back Tiki Barber and radio personality Brandon Tierney host. The biggest names in bowling unite for the US Open of Bowling. See all your favorite bowlers as well as the newcomers. Despite being one of four major tours sanctioned by the Professional Bowlers Association, the event is open to amateurs, making it a great time to scope out fresh talent. Meet the rising stars of bowling.